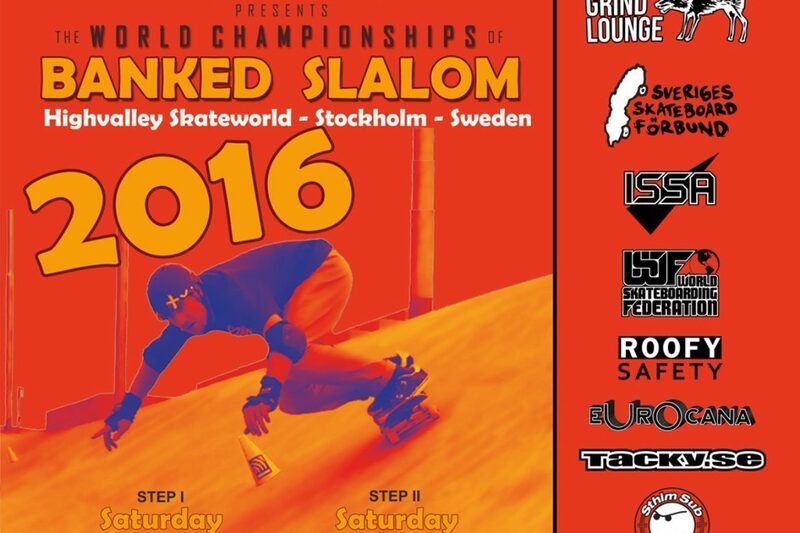 Sweden will organize the first ever World Championships in skateboard Banked Slalom in Stockholm this August. 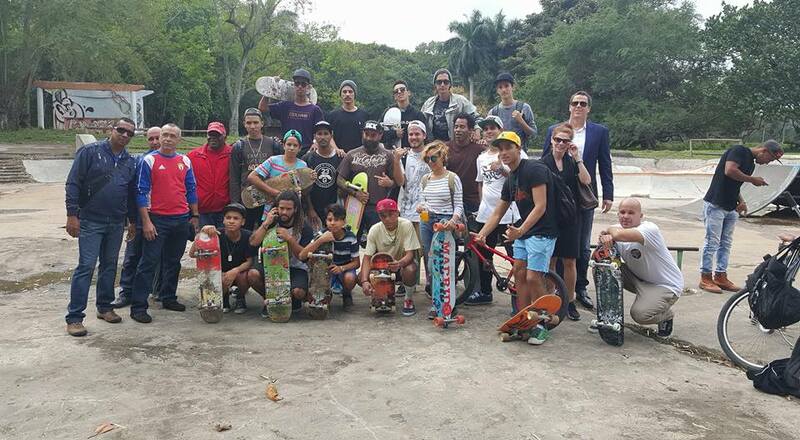 A discipline that works for all types of skaters. 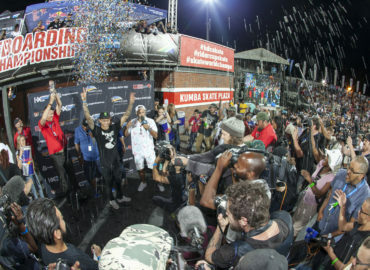 This is the first time a World Championship is done for skateboard Banked Slalom. 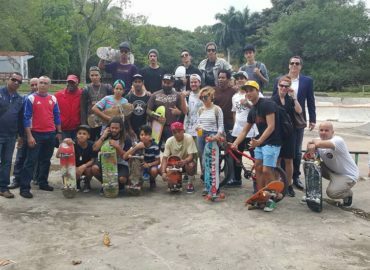 Skate parks are no longer built for this purpose and the events that do exists is done in natural concrete ditches that you often see in the States and Australia. 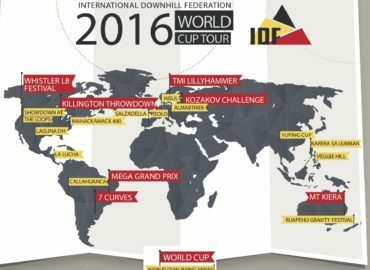 Sweden have the luck to be able to present a unique skate park with Highvalley Skateworld. Where the theme for the park from the start was “All disciplines, all levels and all ages”. And with this angle this park has a such ditch needed for banked slalom. 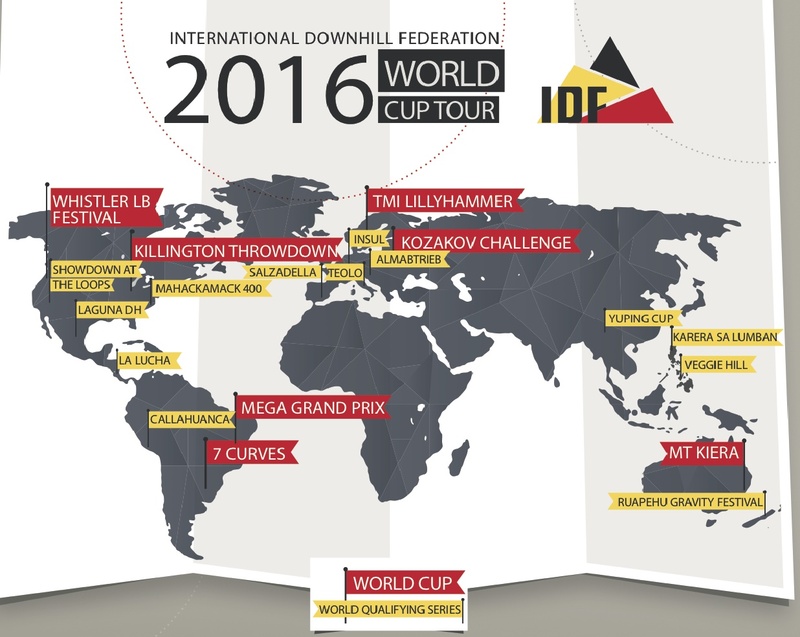 And maybe why it’s no coincidence that this is the place where the first World Championships will be held for this. 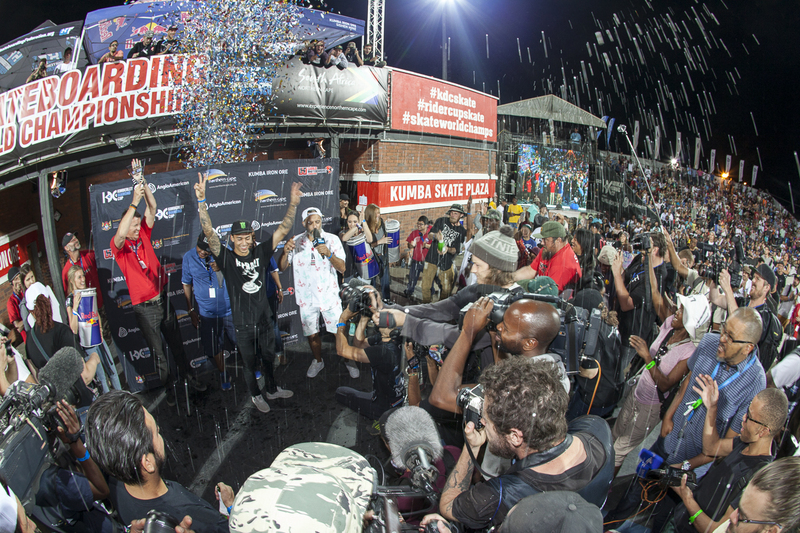 Banked slalom is a discipline that most skaters can relate to. 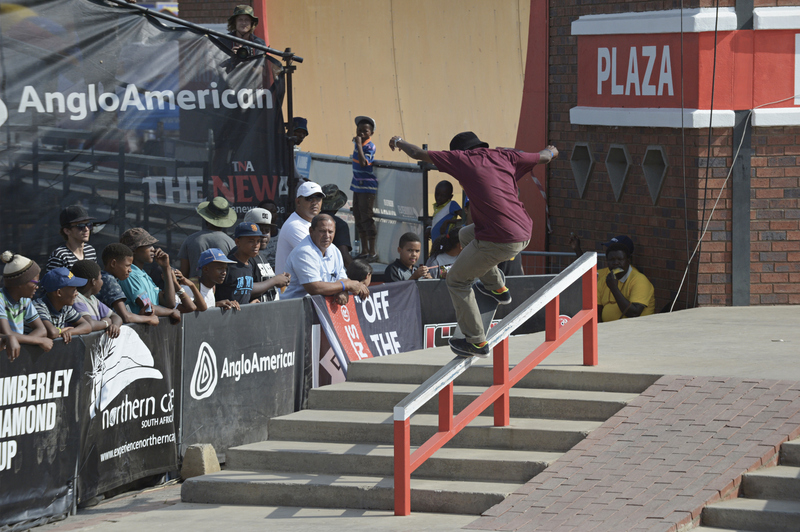 It’s also a format that opens up for all whatever style of skateboarding you prefer. This is also why the format is done in a way to let everyone participate easily. You can register on the spot with a very low fee. 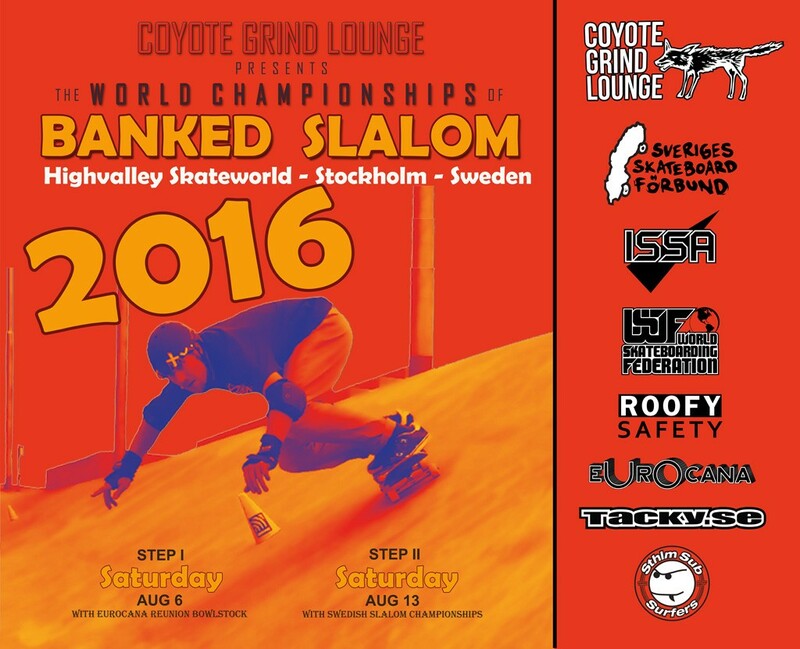 There will also be some banked slalom clinics the days before the race for thos who want to give it a try. Then many will have a chance to feel what this banked slalom is all about. 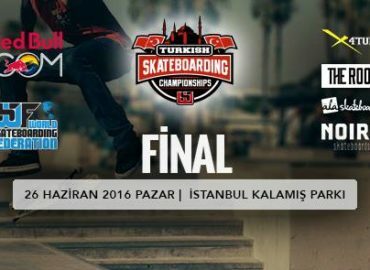 A disicpline that suites as well for street skaters, vert skaters, bowl riders, downhill racers, freestyle skaters as slalomers. The truth is that this is actually quite unusual for slalom skaters as well that normally only race on flat surface. And now suddenly you wil have to be able to handle some transition as well.